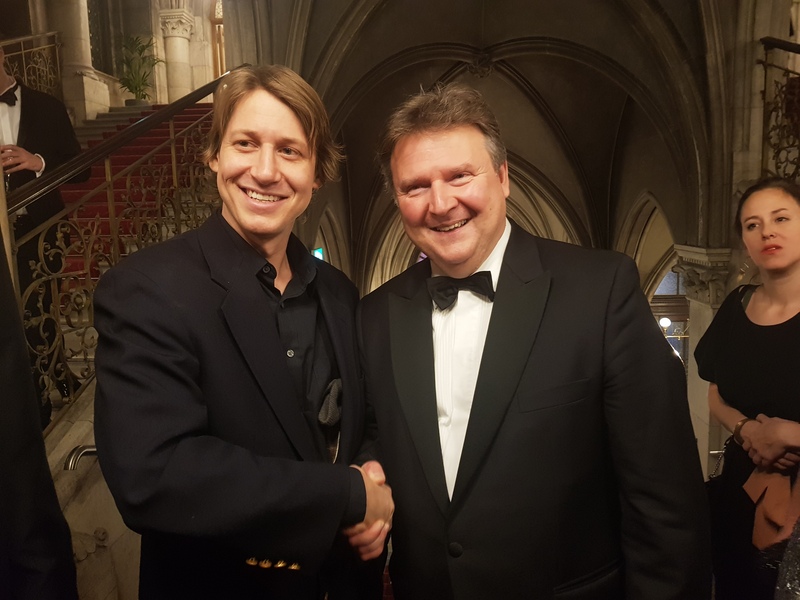 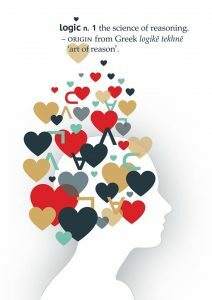 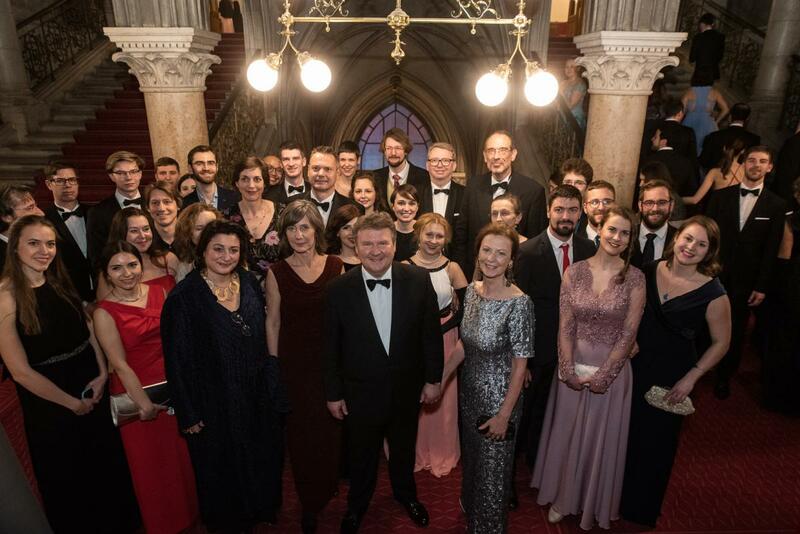 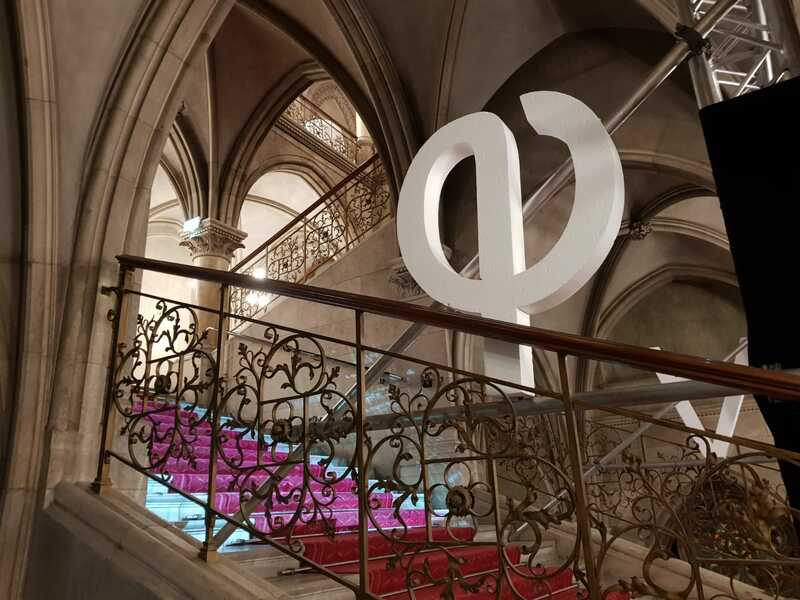 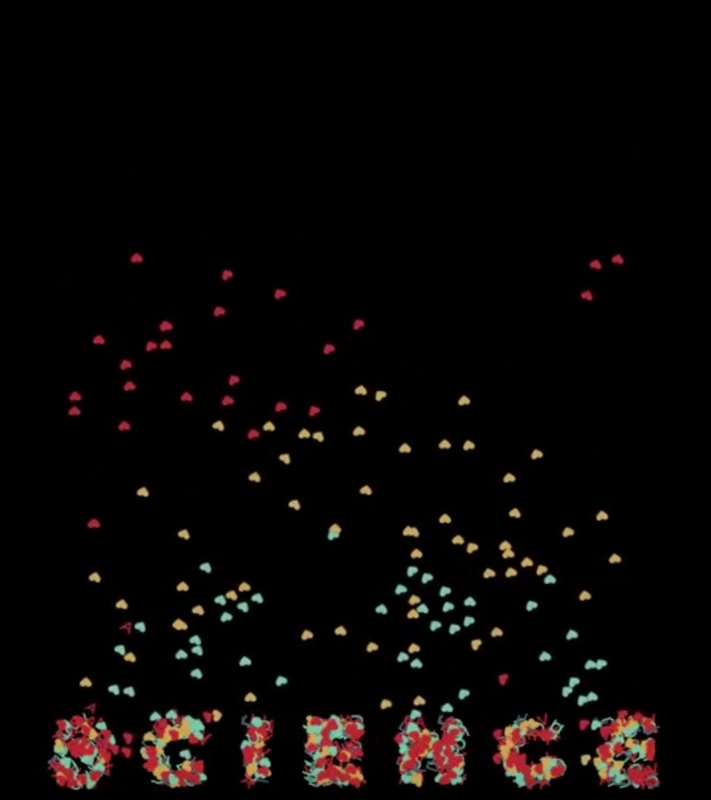 1 VCLA at the Vienna Ball of Sciences (Wiener Ball der Wissenschaften 2019): the pursuit of knowledge goes beyond the linguistic, ethnic, gender, and academic borders. 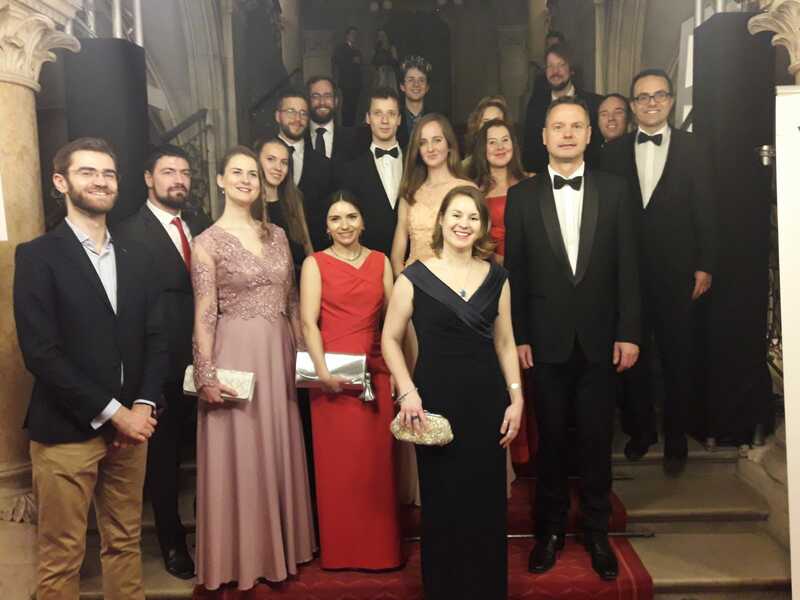 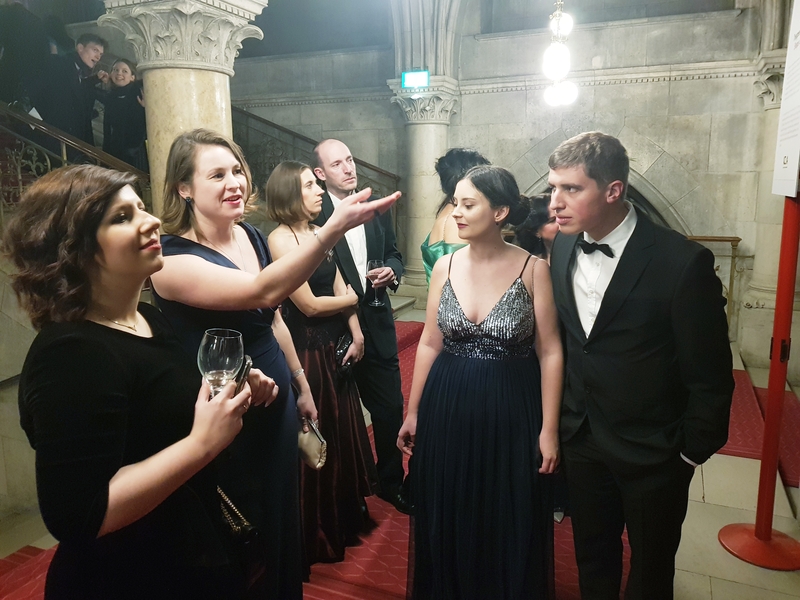 VCLA at the Vienna Ball of Sciences (Wiener Ball der Wissenschaften 2019): the pursuit of knowledge goes beyond the linguistic, ethnic, gender, and academic borders. 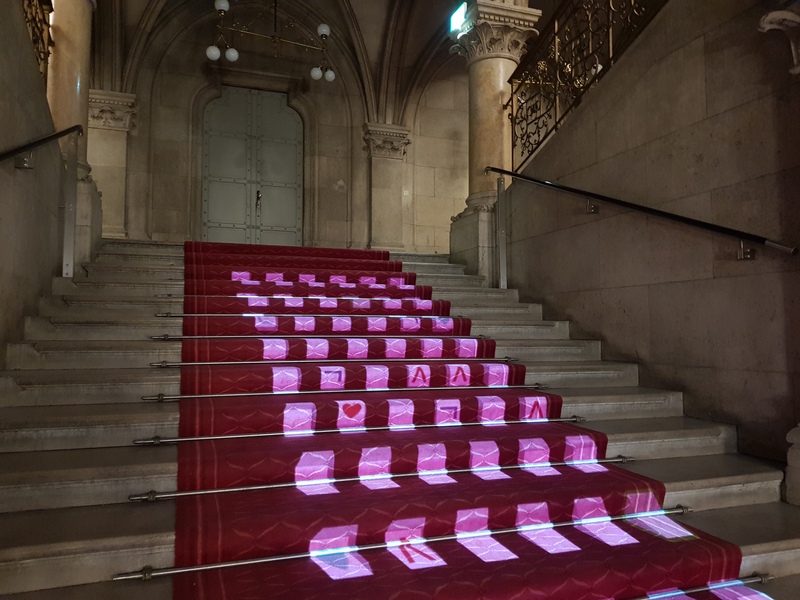 The projection is available CC BY 4.0. 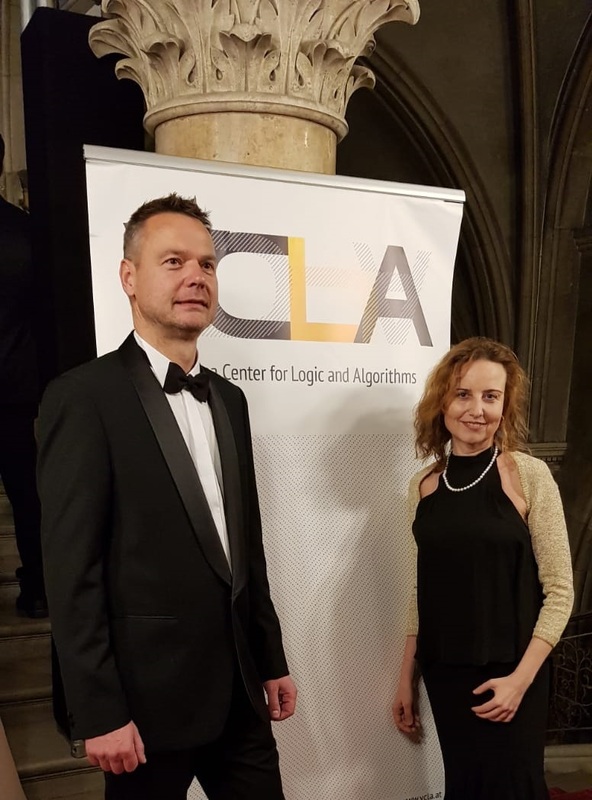 Anna Lukina, VCLA at TU Wien on our YouTube channel here.